Matrimonial property is generally subject to the law, where the couple is residing after marriage. The prenuptial agreement can be made to have an order for the applicable law. Matrimonial property law applicable to the agreement can be made to be the law of the State in which one or both spouses are domiciled in, or whose citizen one of the spouses is when the contract is made. If either one or both of the spouses move to another country during the marriage, the applicable law may be prescribed under the law of the State in which both spouses were last domiciled. 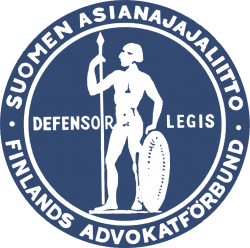 If the spouses are resident or domiciled in Finland, the drawing up of the prenuptial agreement must comply with the marriage law´s form.